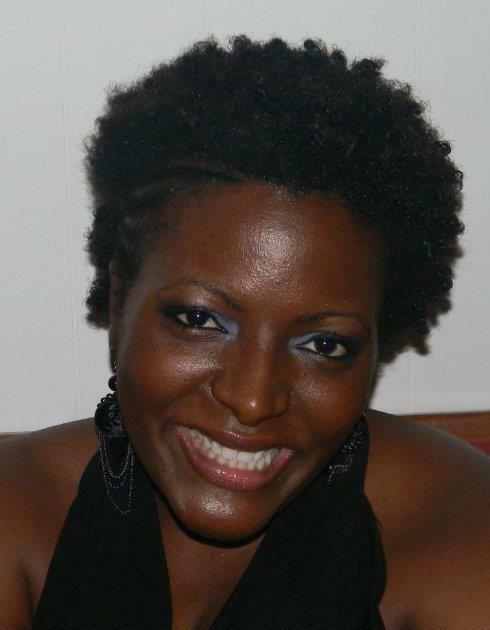 LaVonia R. Tryon is an Author, Entrepreneur, Public Speaker, and Motivator. A dynamic speaker and session leader, La Vonia is known to captivate her audience with creative and vivid examples as well as humorous crowd interactions. Professionally she holds a Master’s in Rehabiliative Counseling Psychology and is a Certified Rehabilitation Counselor specializing in Disability Advocacy, Career Services and Educational Consulting. This multi-faceted woman can’t just be categorized in the professional spectrum for Counseling and Psychology services, for she has taken her professional acumen and coupling with her spiritual discerment-has authored a Singles book ‘NOT Another Singles Book’ as well as it’s accompaning journal ‘Get ‘N BEFORE You Get Out’. She is the Founder of Healing Hands of HOPE, Inc.- an organization dedicated to developing a common vision, shared goals and coordinated strategies among school districts, community service agencies, families, employers and others to provide optimal services and outcomes for individuals with disabilities. La Vonia is also a Public Speaker and Owner of But-i-FLY Ministries-a Movement dedicated to transforming peoples’ perspectives; giving them the courage to not just get through life- BUT-to-FLY through it, rising to all that God has called them to be.